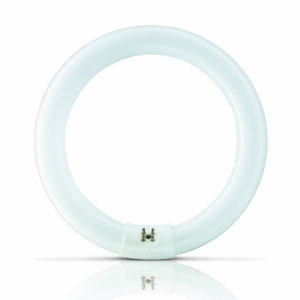 1x round 22 Watt UV-A lamp. With a UV-A light emission around the unit. 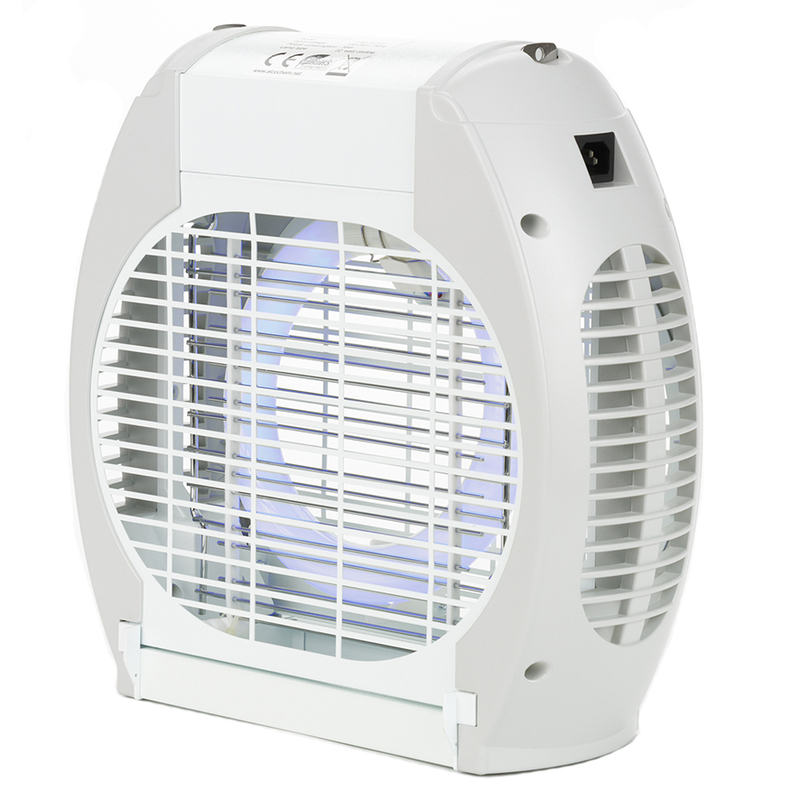 housing and uses a powerful UV-A lamp to lure insects into its trap. Once the insects are inside the unit, they will be effectively controlled by means of a high tension grid. Easy to service, powerful and safe to use; the i-trap 40 HT offers it all. Multiple mounting positions: wall mounted, ceiling mounted or free standing. Short circuit proof high tension grid offers heavy duty performance; TUV approved. Easy to service with direct access to lamp and high tension grid. stimulating the landing behavior of flying insects.